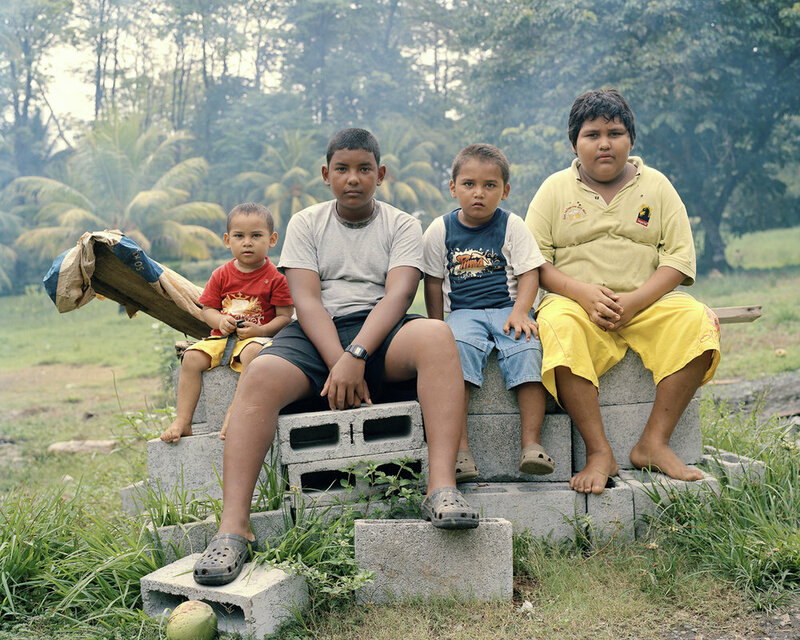 The photographs in this series reflect my interest in the rural surfing community of Pavones, Costa Rica, a small town home to the world’s second longest wave. 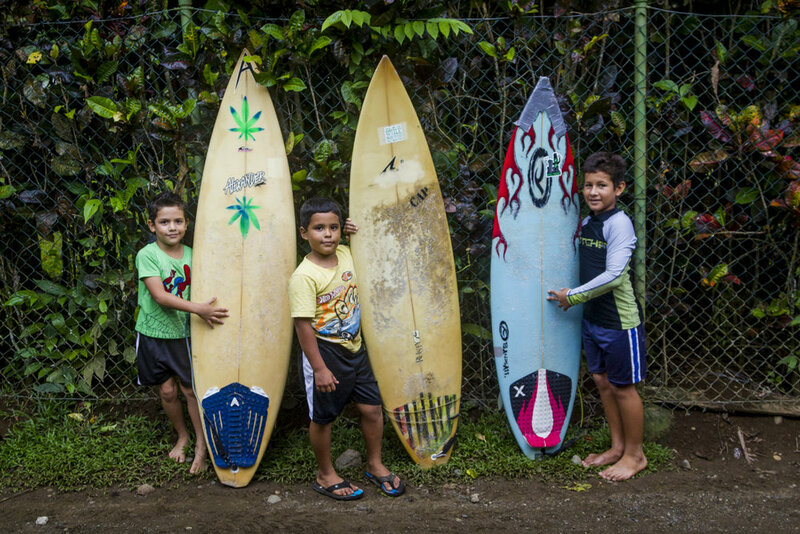 Even with its attraction for surfers, Pavones remains a rural community, untouched by the typical chain hotels and restaurants you might expect to find in a tourist-driven Costa Rican town with views of the Pacific Ocean. 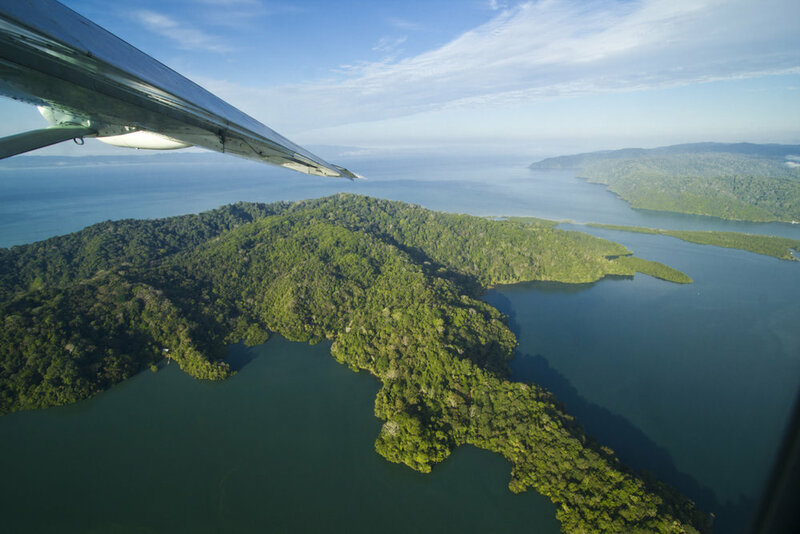 There are many reasons for its protected state: its location near the southern tip of Costa Rica, far from the capitol city of San Jose; the dirt roads into and through Pavones discourage some less adventurous travelers; its lack of connection with the modern world. 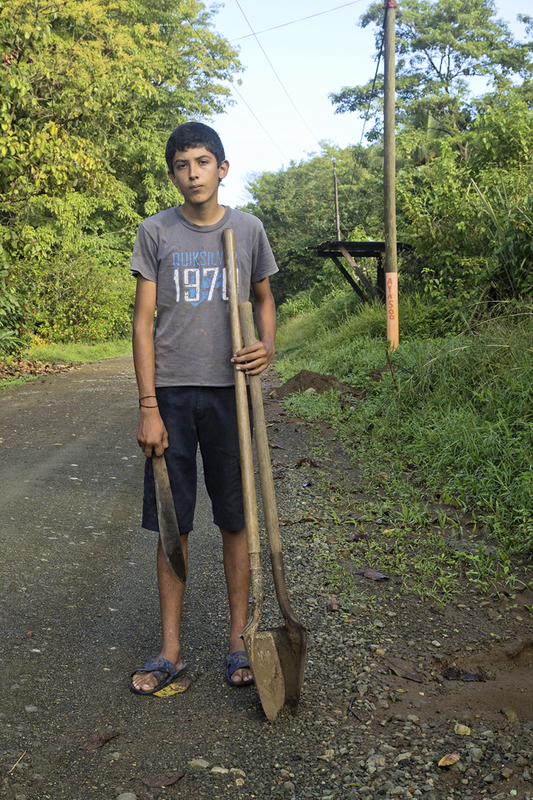 Until 2008, there were no phone lines, and thus no Internet in Pavones. Due to this recent introduction of modern technology, the town is changing rapidly. I visit Pavones regularly to visit my sister who has lived there since 1998. When I am there, I try to find images that not only depict the jaw-dropping beauty of this place but also the character of the town. 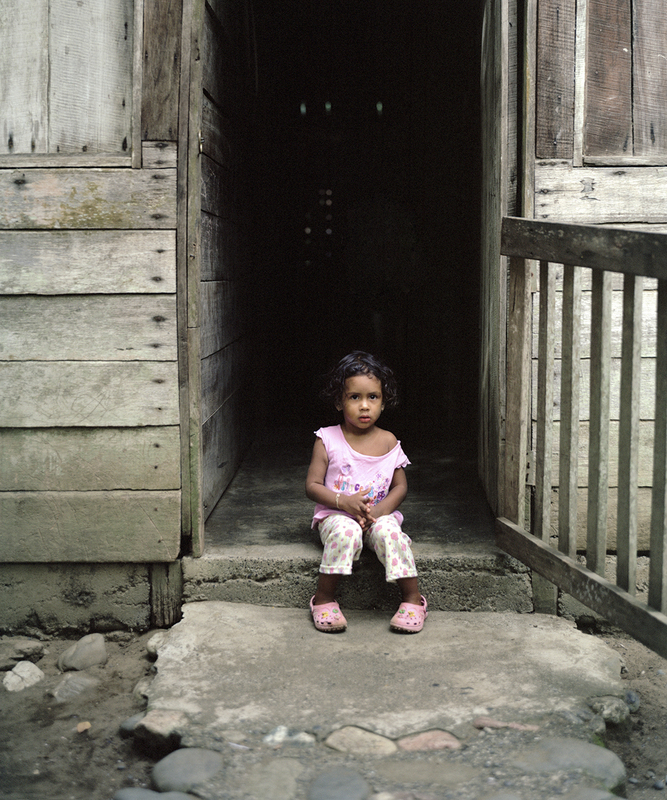 My photographs of Pavones create a portrait of a place, by focusing primarily on its people. I am interested in both the older locals who are a manifestation of the traditional way of life in a rural community, and the younger generation who adapt to change more rapidly, manifesting these cultural changes in their person. Through my continued visits to the community, I am creating a document of an ever-changing rural surf town.